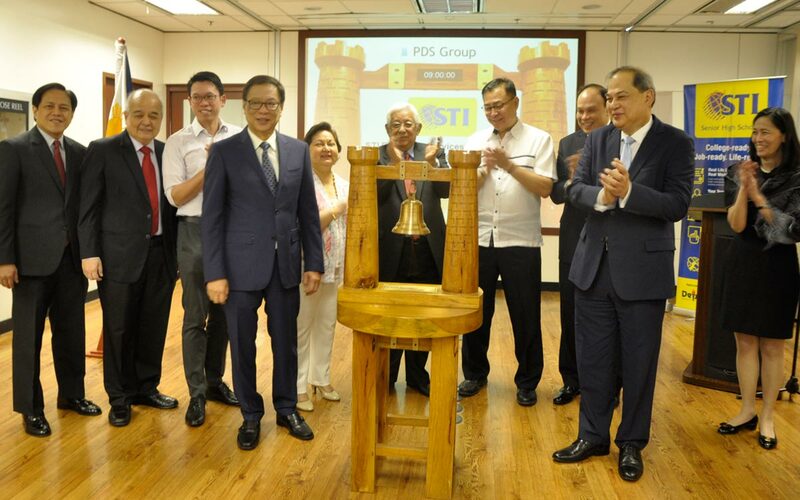 STI Education Services Group, Inc. (STI ESG) recently listed PhP3 billion worth of fixed-rate bonds at the Philippine Dealing and Exchange (PDEx). 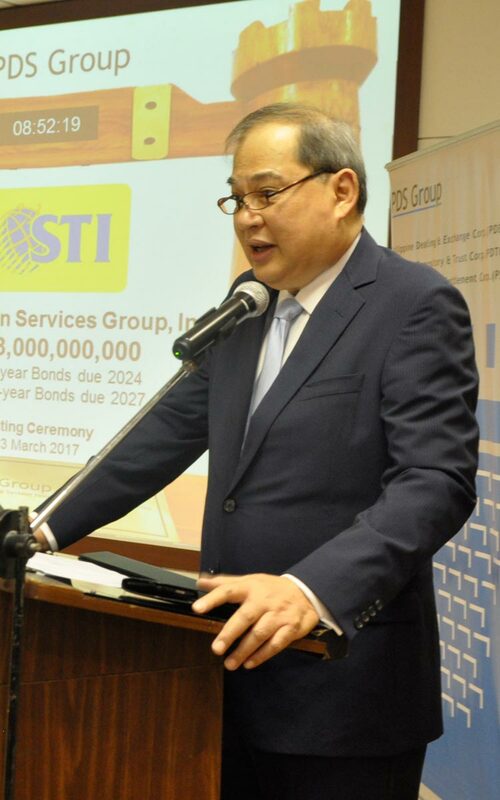 Committed to real life education, STI Education Services Group, Inc. (STI ESG) recently listed PhP3 billion worth of fixed-rate bonds at the Philippine Dealing and Exchange (PDEx) on March 23, 2017. The proceeds of the bond offering will go to campus expansions equipped with modern facilities and industry-grade laboratories aimed to create a more conducive learning environment. "For the past years, we have been expanding and enhancing our facilities to keep up with the demands and challenges of the 21st century. We value the importance of creating a learning hub that will empower the youth with relevant skills, knowledge, and character in their chosen fields." Peter K. Fernandez, STI President and COO. STI will be simultaneously building nine more campuses in key cities nationwide, making quality education more accessible to the Filipino youths. The initial bonds comprise the first tranche of the PhP5 billion bonds approved under the Securities and Exchange Commission’s shelf registration facility. The bonds will be issued in tranches with the first tranche at PhP3 billion in seven-year due 2024 and 10-year due 2027. 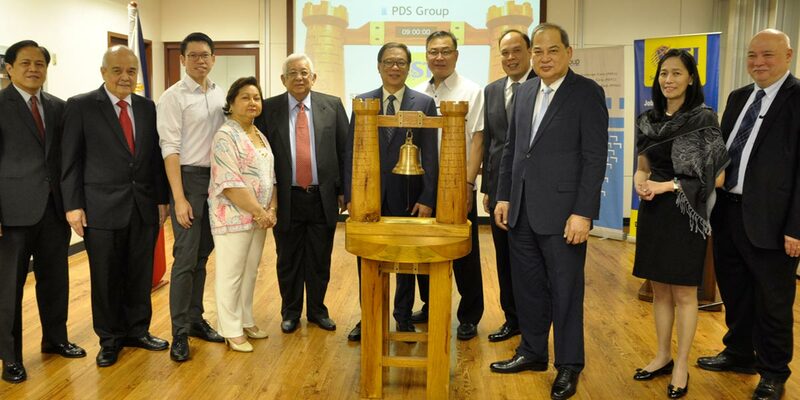 STI ESG becomes first issuer on PDEx to come from the sector of educational services. The bonds were met with strong demand having been more than twice oversubscribed in the initial public offering. The Bonds carry coupon rates of 5.8085% and 6.3756% for the 7-year and 10-year tenors, respectively. "The debut of STI ESG in the organized secondary market marks a milestone for it is the first educational institution to have its bonds listed on PDEx. We hope that this first tranche is beneficial to STI’s planned campus expansion projects and look forward to its return to further establish its presence in the fixed income markets." Cesar B. Crisol, PDS Group President and CEO, in his welcome remarks. Present in the event were Chairman and Independent Director Sec. Jesli A. Lapus, Vice-Chairman and CEO Monico V. Jacob, President and COO Peter K. Fernandez, Chief Finance Officer Yolanda M. Bautista, Director Joseph L. Tanco, and STI Holdings Director and Chief Investment Officer Paolo Martin O. Bautista. Representatives from the issue participants who made the listing possible were also present, including China Banking Corporation President Ricardo R. Chua, First Metro Investment Corporation President Rabboni Francis B. Arjonillo, China Banking Corporation Trust Group Senior Vice President Patrick D. Cheng, and China Banking Corporation President Romeo D. Uyan, Jr.